View our range of Naval Ties, Royal Navy Ties, Merchant Navy Ties and Royal Marines, ties for RN, MN and RM. Merchant Navy polyester logo tie - CWA, MN, M.N. 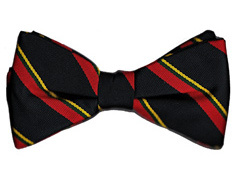 Polyester striped Royal Marines Bow tie. 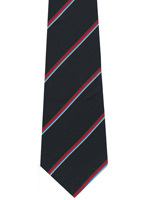 Our ties are made in the UK. 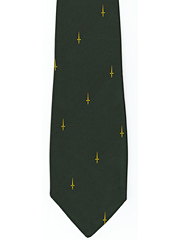 40 Commando Royal Marines polyester logo tie. 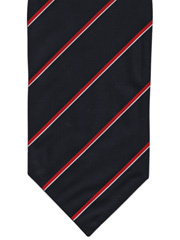 Merchant Navy polyester logo tie - CA, MN, M.N. 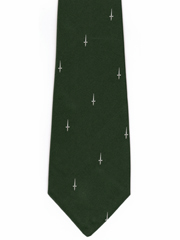 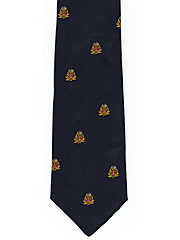 Royal Marines crest silk logo tie. 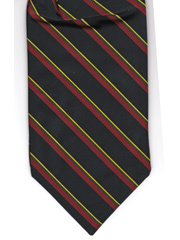 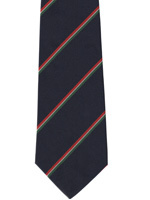 Royal Marines polyester crested logo tie. 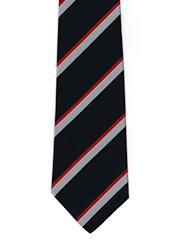 (All our ties are made in the UK). 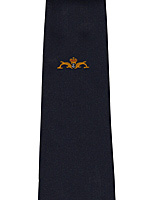 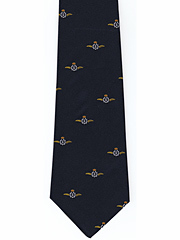 Polyester striped tie for the Royal Navy Reserve. 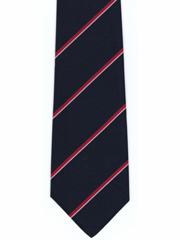 RNVR, All our ties are made in the UK. 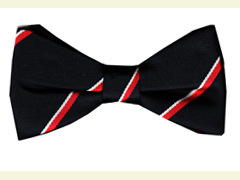 Polyester striped Royal Navy Bow tie. 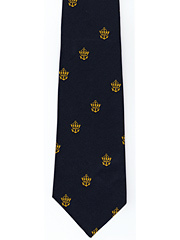 Royal Navy Chatham Polyester Logo Tie. 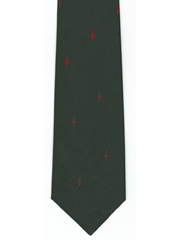 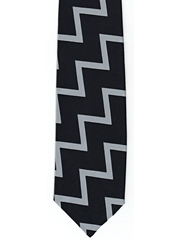 with single motif, All our ties are made in the UK.